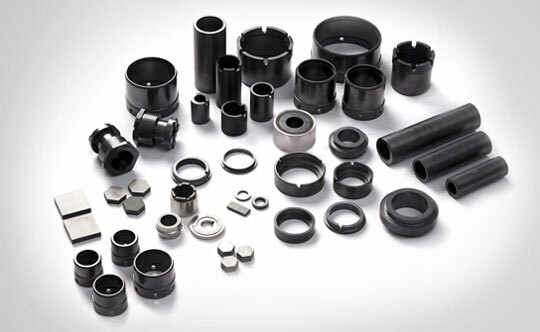 We provide superior material alternatives to fulfill ever-growing demands of precision and accuracy.Our products are capable of withstanding mechanical & thermal fatigue and thereby enhance the useful life of components. 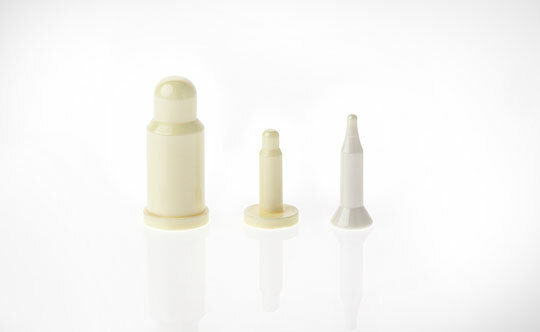 We engineer and co-develop the customized industrial ceramic solutions with OEMs and automotive suppliers for their products as well as processes. 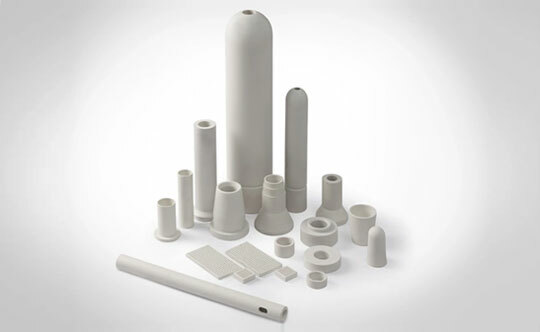 CUMI serves oil and gas industry with a wide variety of alumina ceramic. 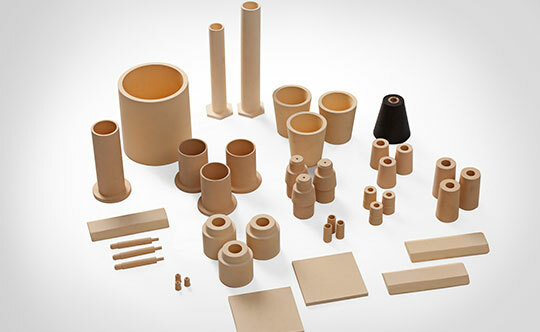 Ceramics have become the choice of materials for use in oil and gas industry. 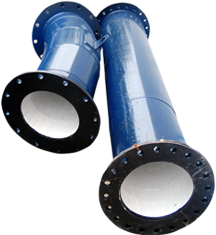 CUMI supports the oil and gas industry from prototype to production. 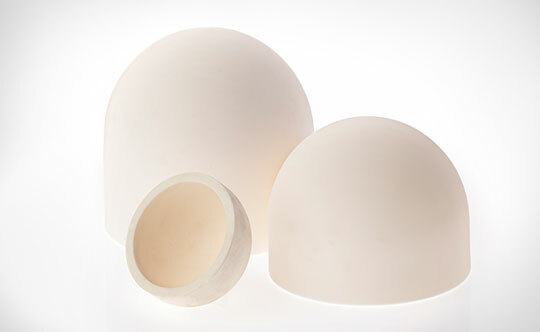 Our engineers can assist with custom design of a product to meet your specific need.